Apple has just launched the iPhone 8 and 8 Plus (Product) RED in India. This launch comes halfway through Apple’s iPhone cycle as the next batch of iPhones is expected to be launched in September 2018. So far, we know that Apple will launch three new iPhones in September and the most affordable of the lot will the one with an LCD display. 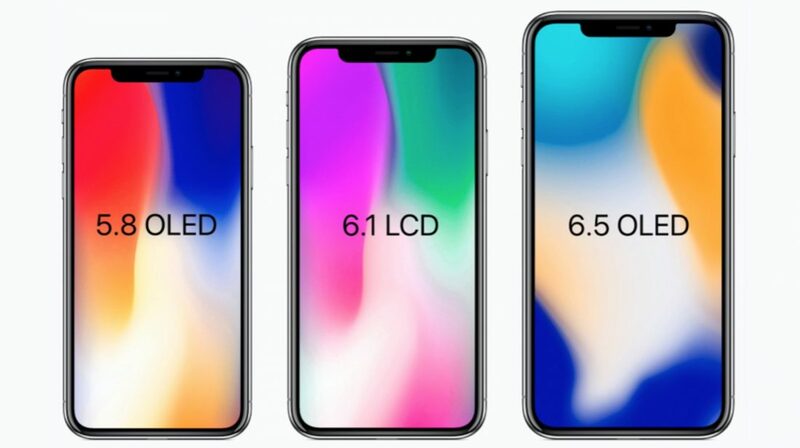 Now, a new research note Ming-Chi Kuo has revealed a few key details about the 6.1 inch LCD iPhone. 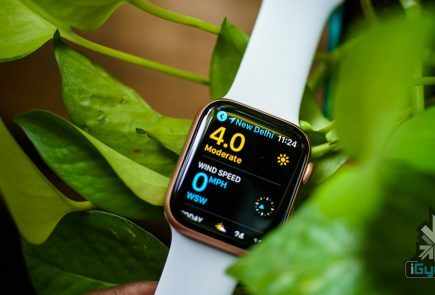 According to Kuo, the 6.1-inch iPhone will use what he calls “Cover Glass Sensor” (CGS) technology, relocating the iPhone’s touch module from the display panel (in-cell technology) to the surface glass. He says that this method results in a display that’s lighter and more shock resistant. 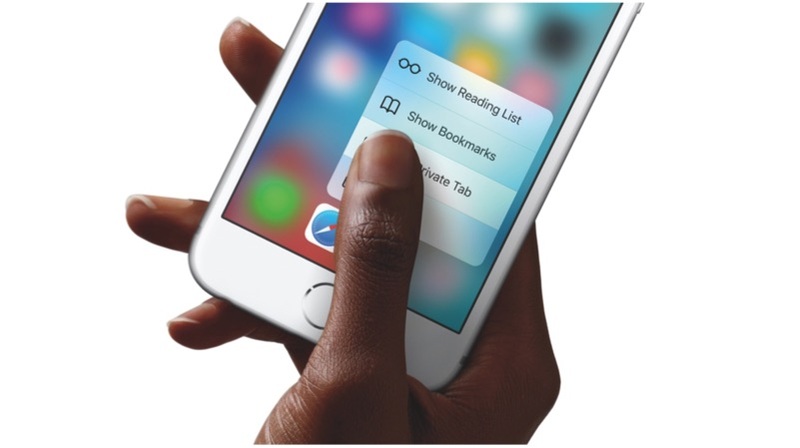 Apple will apparently add a thin-film sensor to the touch film sensor in the CGS. This method will also result in a 15% increase in the cost of the touch panel. This means that the purchase price of the panel will increase from US$ 23 to US$ 26. Kuo believes that to maintain the cost of the iPhone and obtain parity, Apple will remove 3D Touch on the 6.1-inch iPhone. So far, 3D Touch functionalities are well integrated within iOS since it has been present in all iPhones since the iPhone 6s launch. 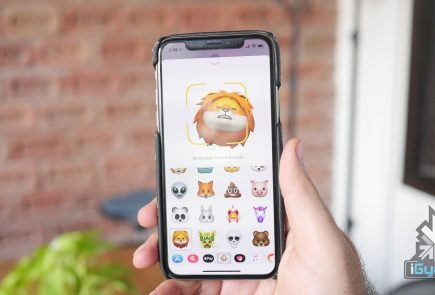 Apple wants to implement the CGS technology in all future iPhones, which means that 3D Touch could be removed from iPhones altogether in the future. That being said, the 5.8 inch iPhone and the iPhone X Plus, both of which will have an OLED panel will have 3D Touch functionalities. Kuo also believes that the 6.1 inch LCD iPhone will make up 65 to 75% of iPhone shipments during the year. This is mainly attributed to its much more affordable price tag and the similarities in features with the pricier 2018 iPhone X and iPhone X Plus.